TCDC is led by a team of expert professionals with more than 2 decades of experience in software training, development, and delivery services. 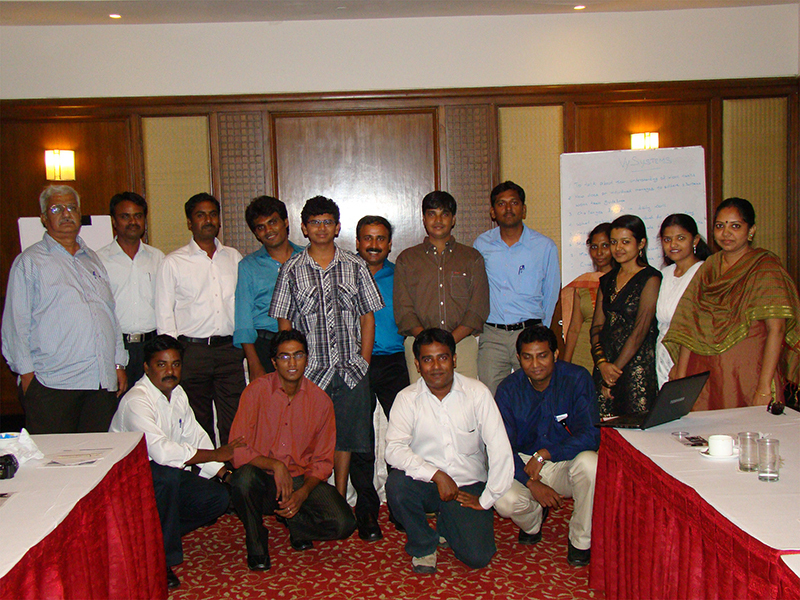 Our team with expertise in software training has been continuously imparting our knowledge since the 90′s. The key strength and ability of our team is to change the training program based on the changing trends of the software industry. We have sighted a massive gap in the demand and supply of coding specialists. TCDC has set out to educate, train and transform students exclusively to the trending software technologies. Our students are trained in various project scenarios with a diverse challenging environment, this helps our students to understand the modules of training and progress their skills, which will help them to prepare for the ever-demanding needs of a software professional in a real-world environment.